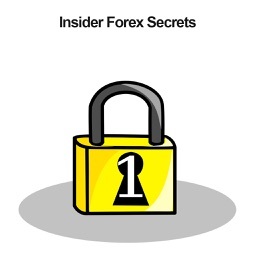 Insider Forex Secrets by Revolution Games, Inc. 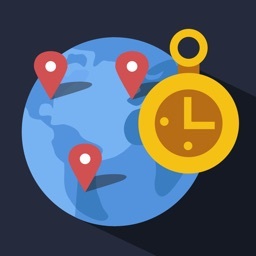 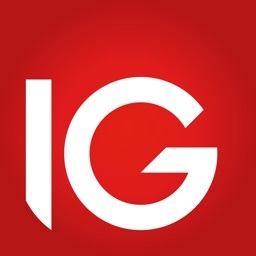 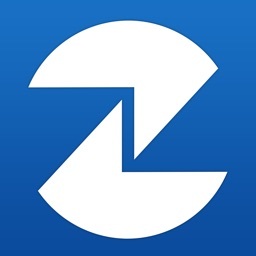 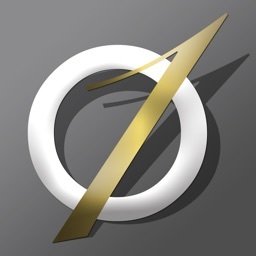 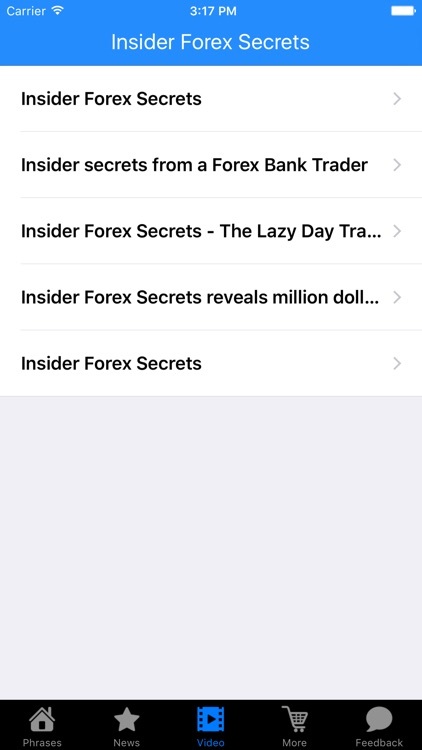 This is Insider Forex Secrets App . 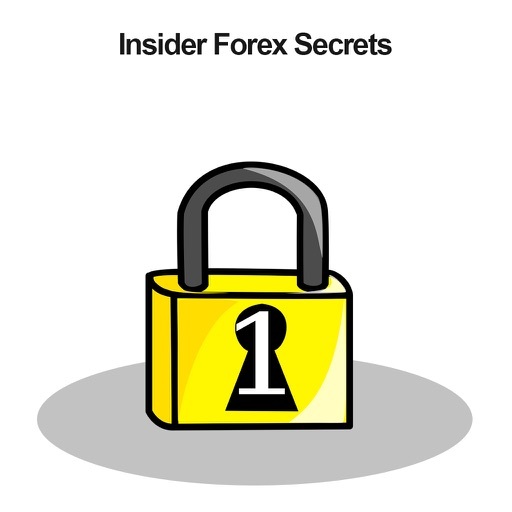 Download and Enjoy reading Insider Forex Secrets!